Galaxy Courtesy Cars offers a complete range of chauffeur solutions. We are the one-stop-shop for all your chauffeur driven vehicle needs. 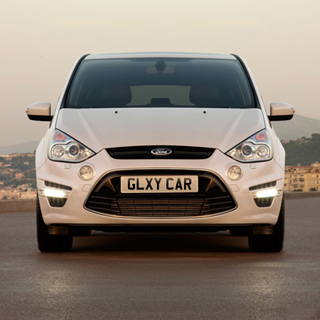 You won’t find a basic minicab service, but a whole range of car and driver hire packages. Operating 24/7/365, we are able to offer the same high level of service to all clients. With professional drivers and immaculate vehicles, we are your first choice service. Covering all major transport hubs in the southern UK, Galaxy Courtesy Cars provides national and international clients with managed, dovetailed ground transport solutions – that not only meet your requirements but exceed your expectations. Whether you are looking to transfer staff from a port, have important clients met at the airport, or if you are a private individual ready to embark on that all important holiday, you will always receive our best service. For group travel we have executive MPV’s for up to 8 passengers, for larger groups we can supply coaches for up to 54 passengers! Galaxy Courtesy Cars is truly your one-stop-shop for all your ground transport needs.